As a finance professional you will use Excel to analyse data, but how often do you overlook Excel's useful features? 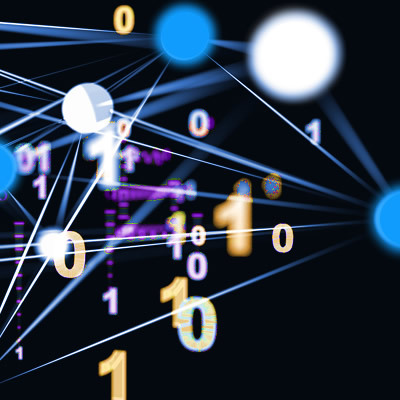 You may be familiar with creating tables, and filtering and sorting your data, but what more could you be doing to get more insight from your data? This course looks at both basic and advanced features of Excel's PivotTable tool, which can be used to rearrange and summarise huge data sets efficiently, negating the need for complex formulas. You will also explore PowerPivot, one of Excel's most popular Power Tools. Equipped with its own language, Power Pivot enables you to analyse data across multiple tables or data sets, from different data sources. How do you set up a table in Excel? How do you filter data? How do you sort data and apply conditional formatting? How do you extract data based on a single criterion? How do you extract data based on multiple criteria? How do you create a pivot table? What are the options for summarising values in a pivot table? How do you show different calculations in pivot table value fields? How do you group dates in a pivot table? How do you add a report filter to a pivot table? How do you add a calculated field to a pivot table? How do you insert a calculated item into a pivot table? How do you format a pivot table? 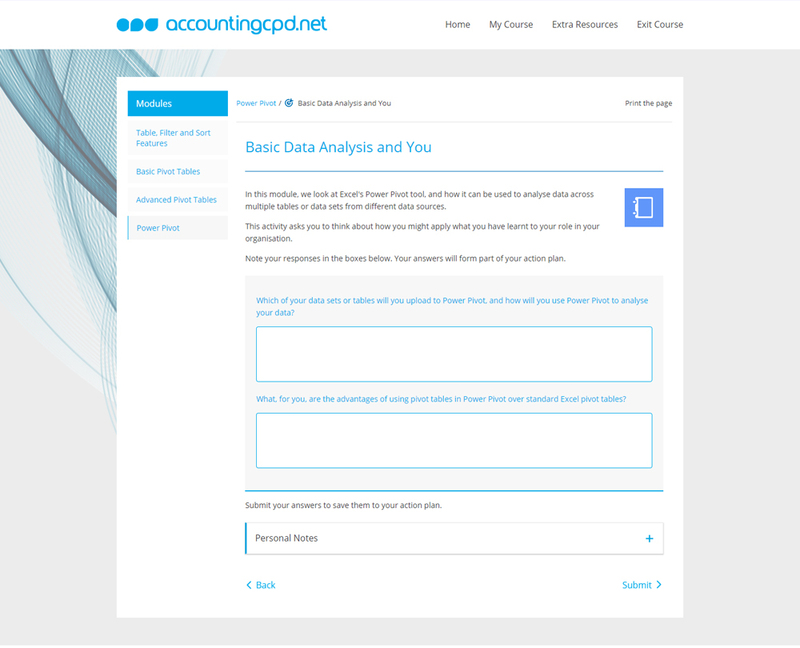 What does the GETPIVOTDATA function do? How do you add slicers and timelines to a pivot table? How do you create a pivot chart? How do you create a linked table? How do you create relationships between tables? How do you set up a pivot table in Power Pivot? 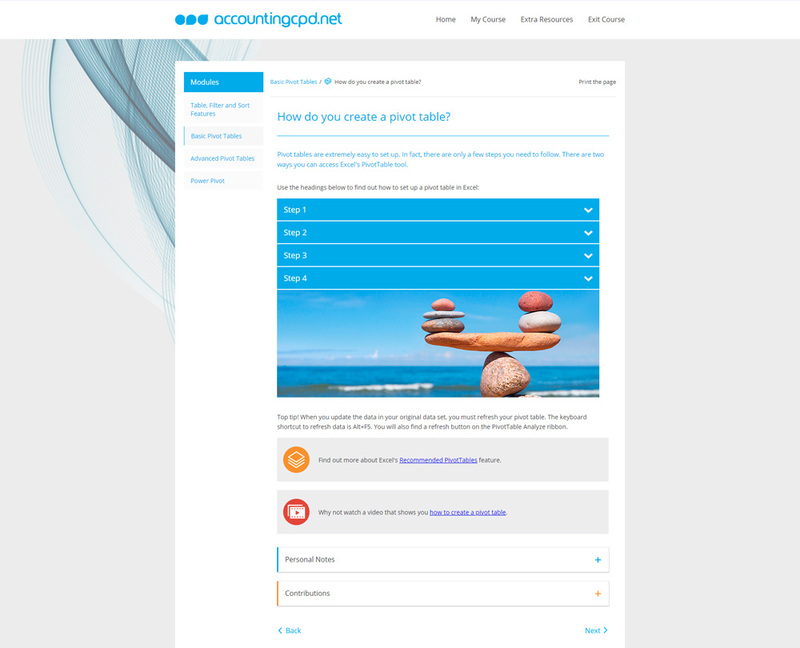 Paula Guilfoyle is a member of the Institute of Certified Public Accountants in Ireland. She practiced in Industry for over 15 years, working with both small and large private companies, before moving on to teach Excel and Power BI to accountants and professionals. 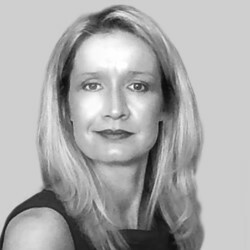 Paula has given many talks and presentations in the areas of Excel, spreadsheet use, PowerBI and business intelligence, and has published many articles on the same subjects. 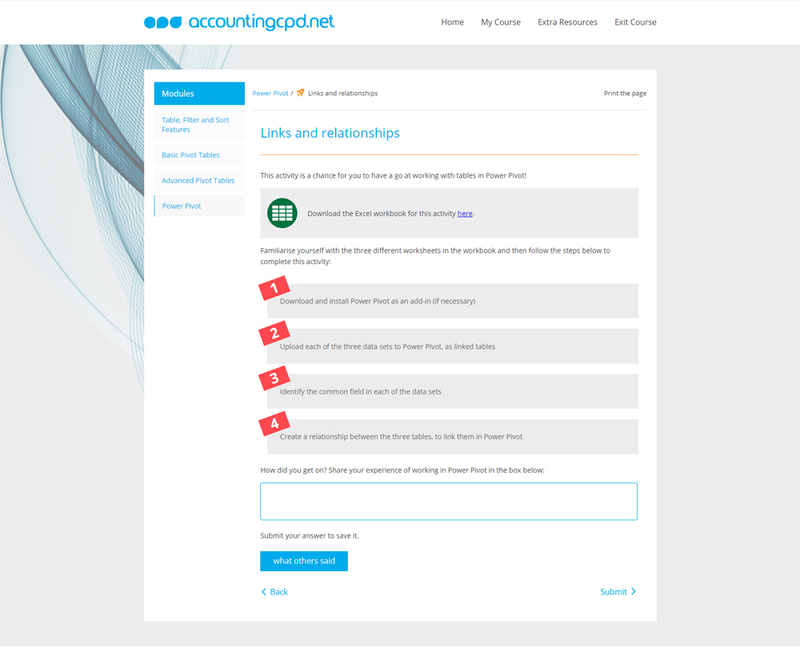 ACCA partner with accountingcpd.net to provide high quality CPD for members. As an ACCA member, you are required to complete at least 40 relevant units of CPD each year, where one unit is equal to one hour. 21 units must be verifiable; the other 19 can be non-verifiable. Was the learning activity relevant to your career? Can you explain how you will apply the learning in the workplace? You select courses that meet these criteria, and as you complete each course you get a CPD certificate so you can provide ACCA with the evidence that you undertook the learning activity. 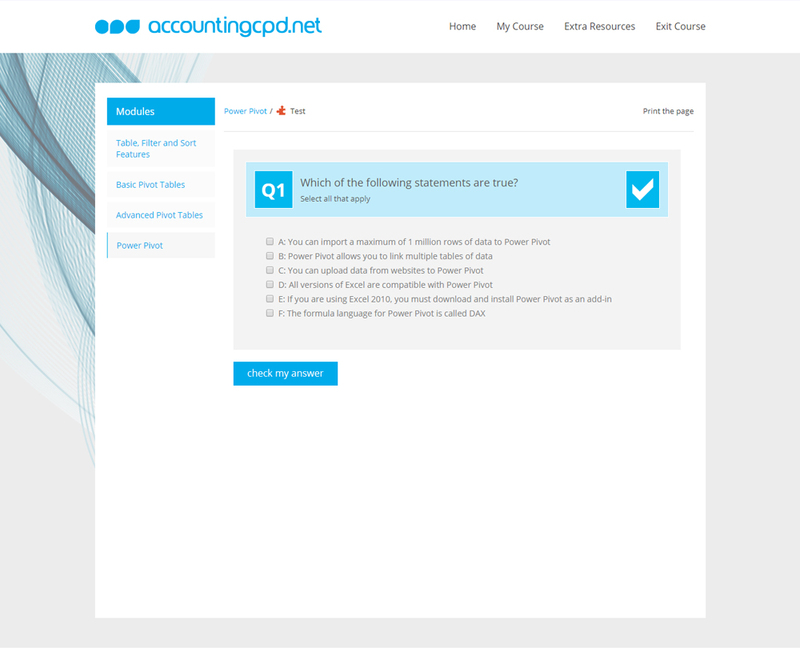 ACCA members get discounts on accountingcpd.net courses. Find out more here. This is a free course but I cannot log in. Paula practiced in Industry for over 15 years, working with both small and large private companies, before moving on to teach Excel and Power BI to accountants and professionals. 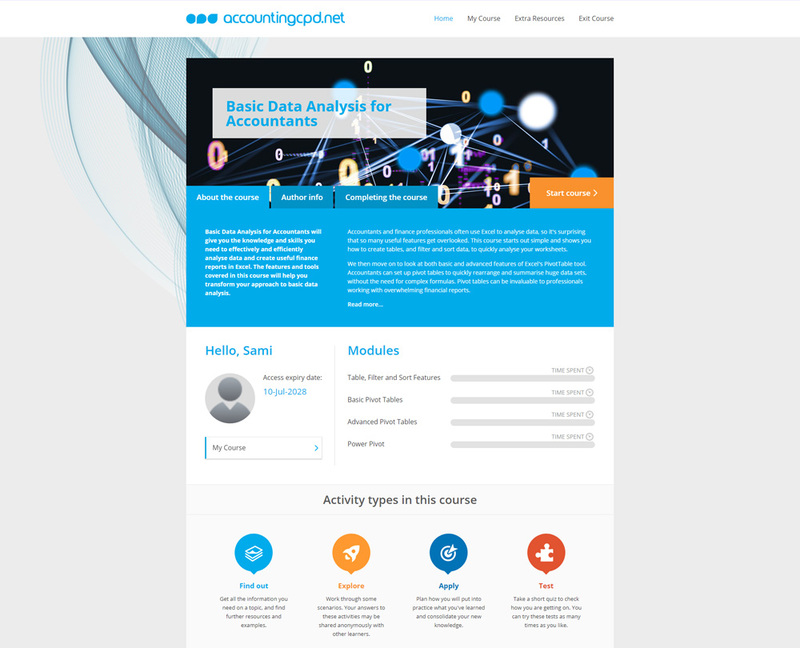 Basic Data Analysis for Accountants will give you the knowledge and skills you need to effectively and efficiently analyse data and create useful finance reports in Excel. The features and tools covered in this course will help you transform your approach to basic data analysis.